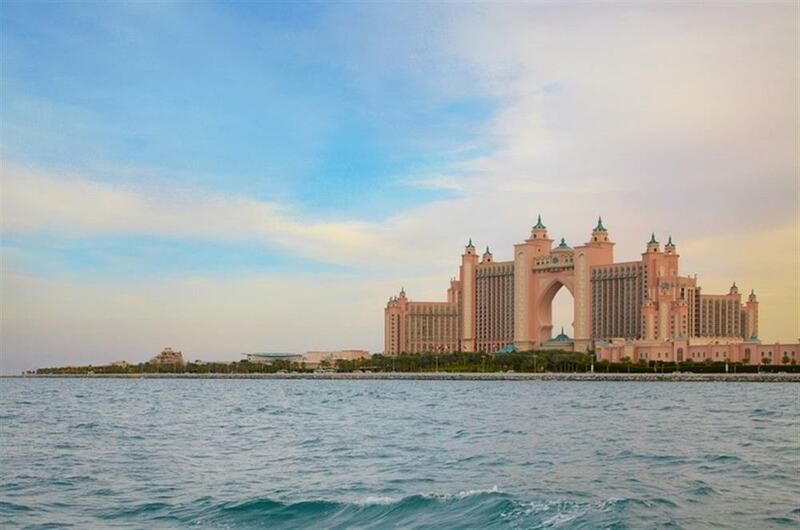 Atlantis, The Palm is a 1,539 room, ocean-themed destination resort located at the centre of the crescent of the man-made Palm Island. 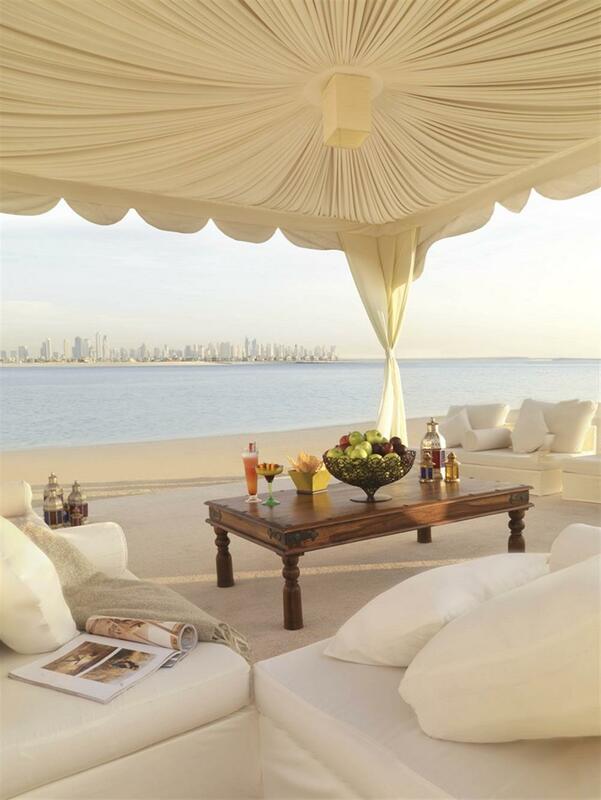 Each hotel room and suite is beautifully designed with subtle oceanic and Arabic influences, complete with spectacular views of the waters of the Arabian Sea, or across the beach and over the iconic Palm and magnificent Dubai skyline. 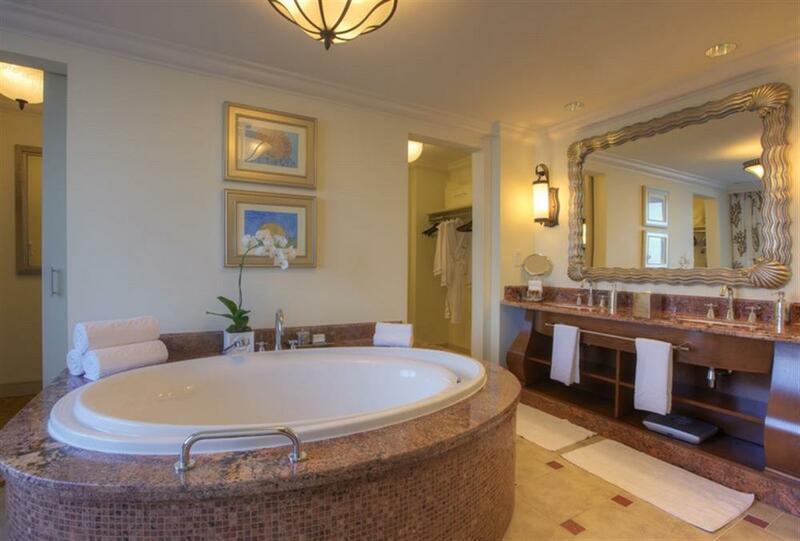 90% of the rooms and suites are interconnecting making Atlantis a great choice for families and couples alike. 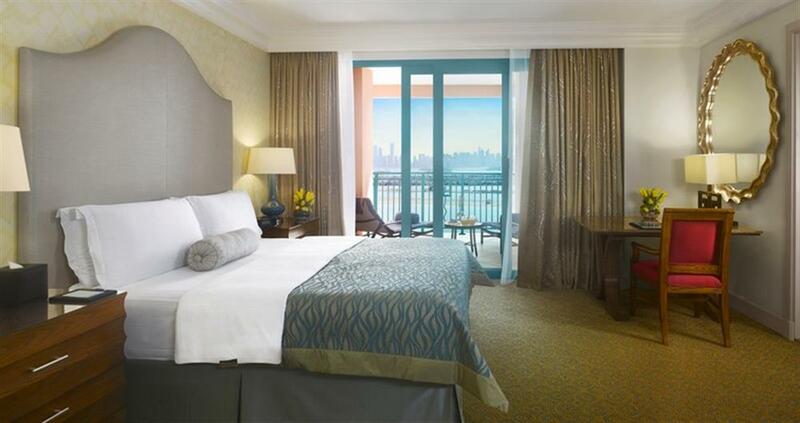 Unreservedly spacious, each room is designed to immerse guests in absolute comfort and unparalleled luxury. They can comfortably accommodate two adults and two children together and have spectacular views from the spacious balcony. Features as standard include walk-in wardrobes, beautiful bathrooms and 24 hour in-room dining. For those who demand the very best, there are seven Signature Suites with each Suite offering a distinctive take on luxury and opulence. From the Presidential Suite combining the perfect balance of luxury and comfort, the Underwater Suites with their breathtaking views into the Ambassador Lagoon, the Grand Atlantis Suite with its spectacular sun terrace, or the famed Royal Bridge Suite spanning the arch, these suites provide the ultimate in grandeur and comfort. 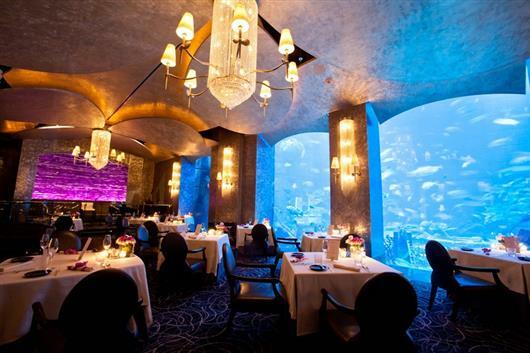 Atlantis has 20 restaurants, bars and lounges and caters for family friendly to fine dining. 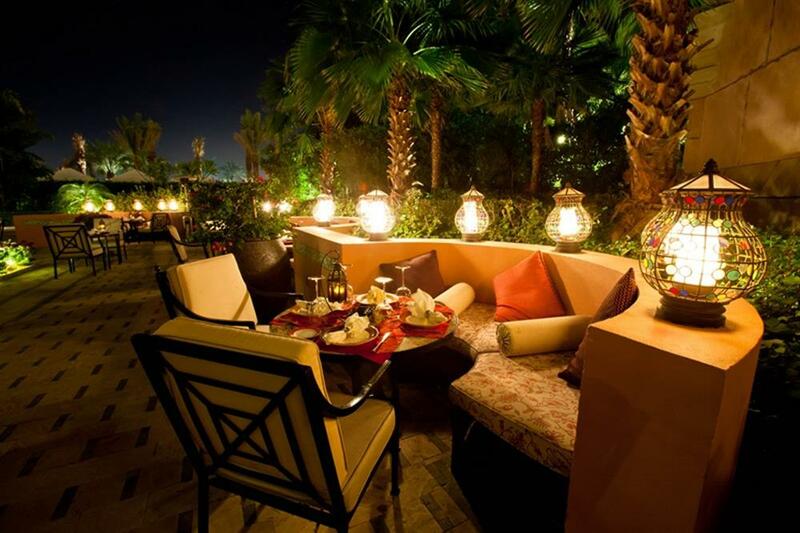 Although each restaurant is unique in menu and setting, all are founded on the commitment to provide the very best dining experience. Guests can unwind in the hotel's spa, relax on 1.4 kilometres of beautiful beach or take part in numerous beach activities. Guests can channel their adventurous side by visiting Aquaventure Waterpark, the number 1 water park in Dubai, and meet the Atlantis dolphins in their extravagant setting in Dolphin Bay.